As many locals know, there was a huge storm in our area last night. As a result, many roads became flooded and many trees and tree limbs went down. Proof of the damage was reported by the Anderson Mail. It is important to prepare for a storm. Buy needed food, water and milk. 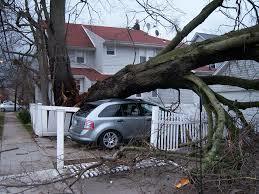 Make sure your vehicles are safe, and make sure the areas around your house (like fences) are secure and won’t fall. 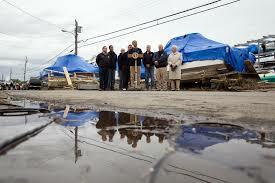 However, some people don’t think about post-storm preparation, which is also vital. First and foremost, downed trees and limbs may not be cleaned up right away. If you’re unable to clean it yourself, make sure you call the proper authorities who can clean it up as soon as possible. But, trees are not the only issue. Downed power lines are also a major problem. If you see any downed power lines, don’t touch them! They may still be live and you may be electrocuted. The Powell Group encourages you to stay safe before, during and after any storm. Keep an eye on any neighborhood in your area and keep in contact with friends and family. Our team members are here to help you answer any of your housing questions and concerns.